Happy February, Paper Crafters! With a new month comes a new way to save. 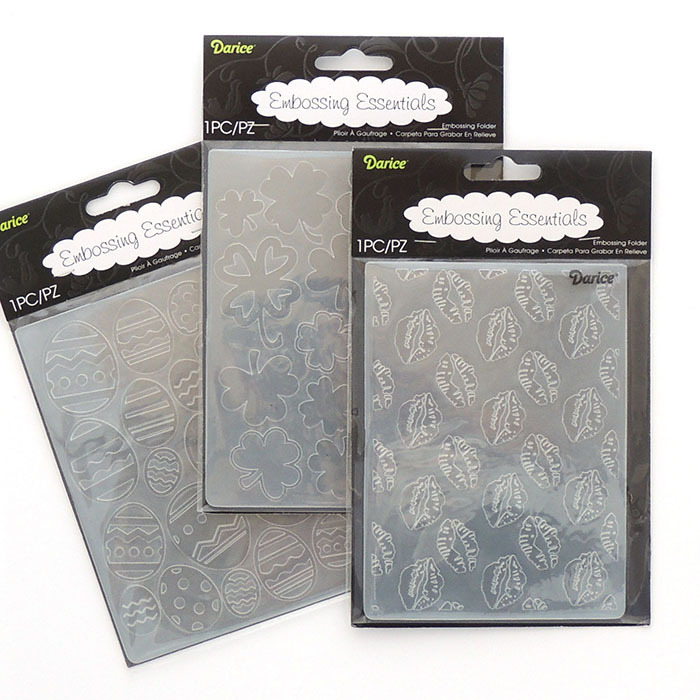 Use this month's coupon to take 25% off embossing folders. This includes all brands and sizes. Stop by the shop to see our full collection of card making supplies. Click here to download coupon. Print or show at check out with device.